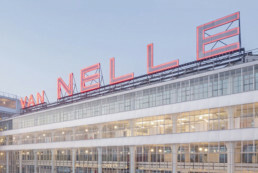 For over 17 years we’ve proved to be the architectural excursion agency in Rotterdam. Join our experienced and enthusiastic guides for a tour around town. Are you here to discover Rotterdam with your colleagues or clients? UrbanGuides will help you organize an outstanding program. 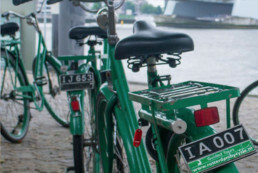 Become amazed during a bicycle tour, take a surprising walk together with a guide or create a full day program to get to know Rotterdam inside out. Take a look at our offer in tours. Check out the special tours we have on offer. This category is regularly updated to highlight the variety of tours which are available around Rotterdam. 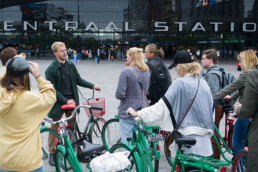 UrbanGuides collaborates with various partners to provide you the best Rotterdam has to offer. 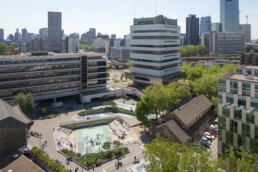 Zet het vast groot in je agenda: op zaterdag 15 en zondag 16 juni 2019 is het weer tijd voor de Dag van de Architectuur! Are you here to discover Rotterdam with your colleagues of clients? UrbanGuides will help you organize an outstanding program. Along the bank of the Delfshavense Schie lies a remarkable UNESCO World Heritage site. This building is considered to be the symbol of Dutch modernism. 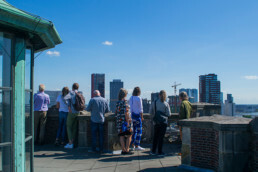 An excursion with MuseumGuides makes you experience the artistic scene of Rotterdam from a whole new perspective. 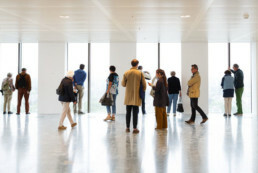 The guides show you the current exhibitions and more long-term cultural developments from their specific disciplines and personal fascinations. If you are crazy about cycling, want a ride that fits you like a glove or just need your tires replaced come and find SteelRides.